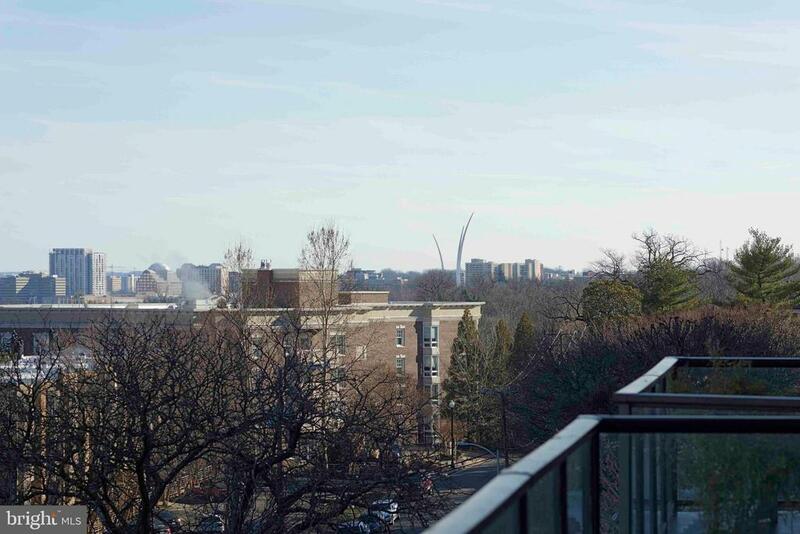 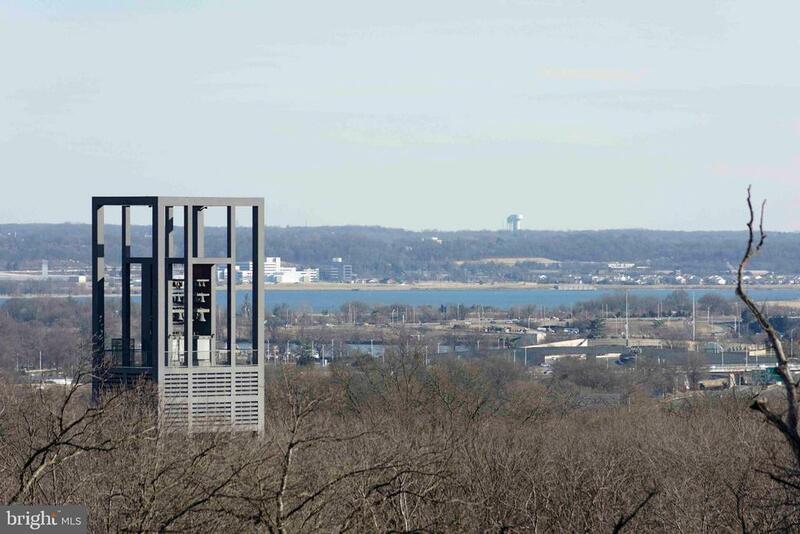 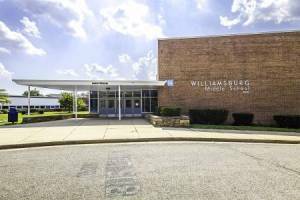 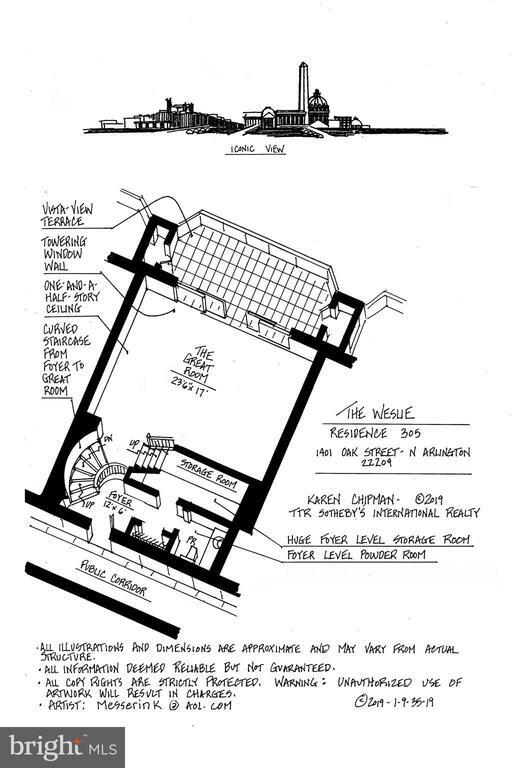 The Weslie is known for its views and more! 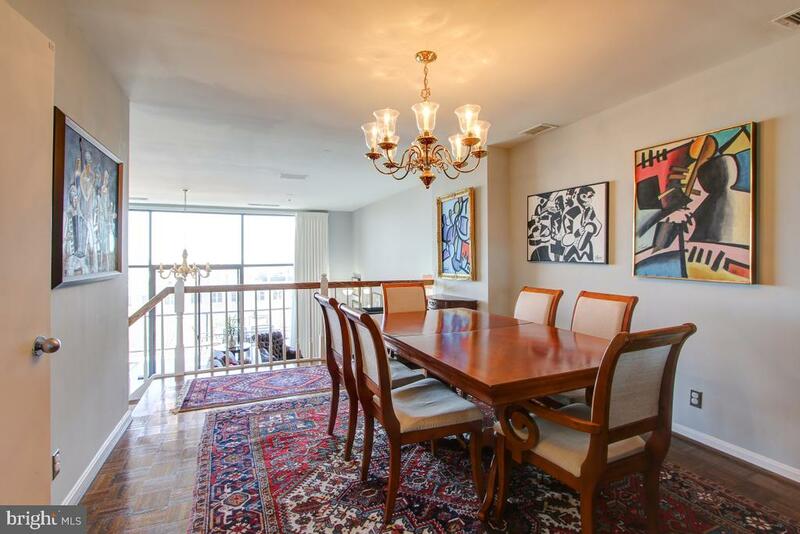 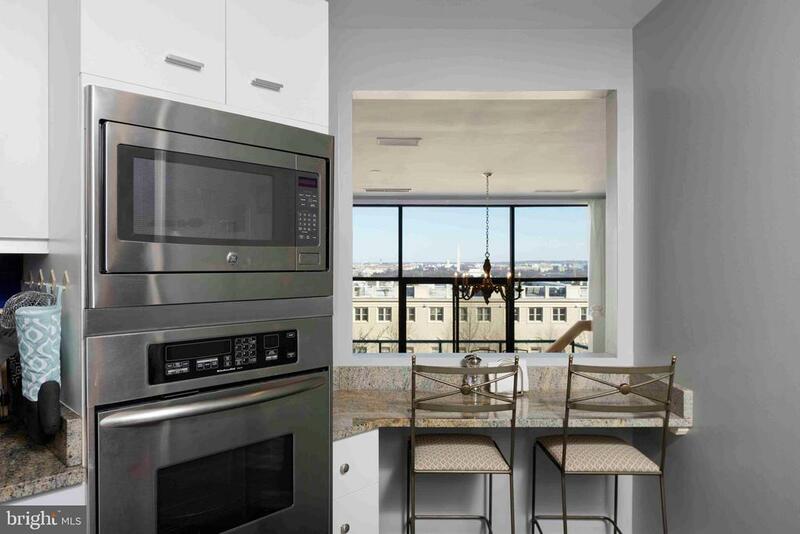 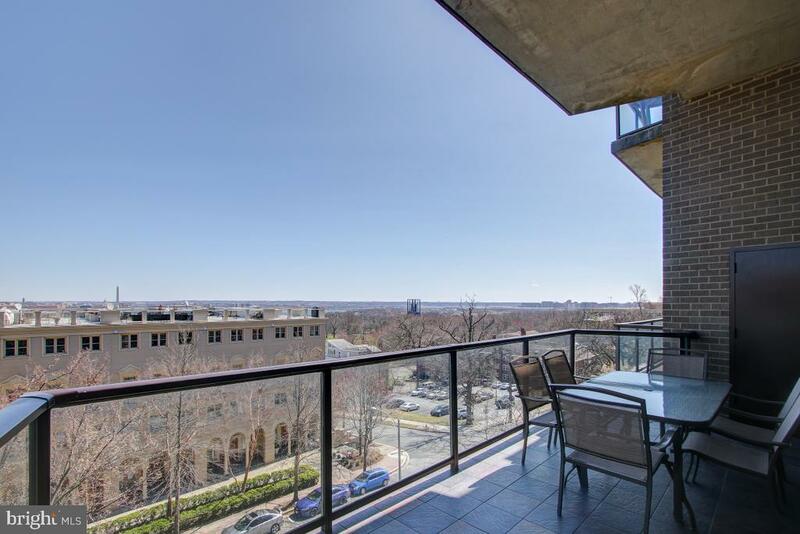 Balcony accommodates table for 4..
Views of Rosslyn and DC - Potomac River too! 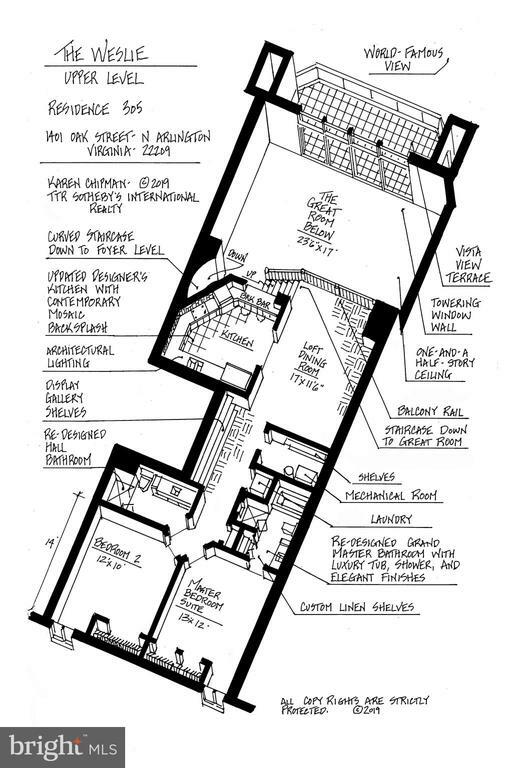 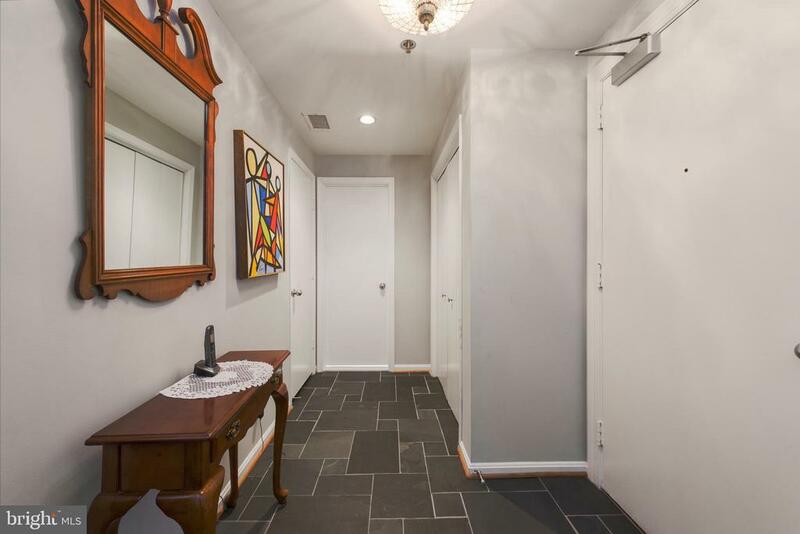 Spectacular home -23x17 Great Rm with a Ceilingover 12.6 ft high...Window Wall opens to Balconyw/far & wide reaching Views..Kitchen & full Baths renovated 2018..Interior has East & West Views ..A 1 car garage space + extra storage are deeded to the property...Weslie is known for its Views, Floor Plans,Location & as a filming location for a movie"Charlie Wilson's War... 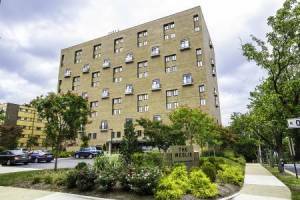 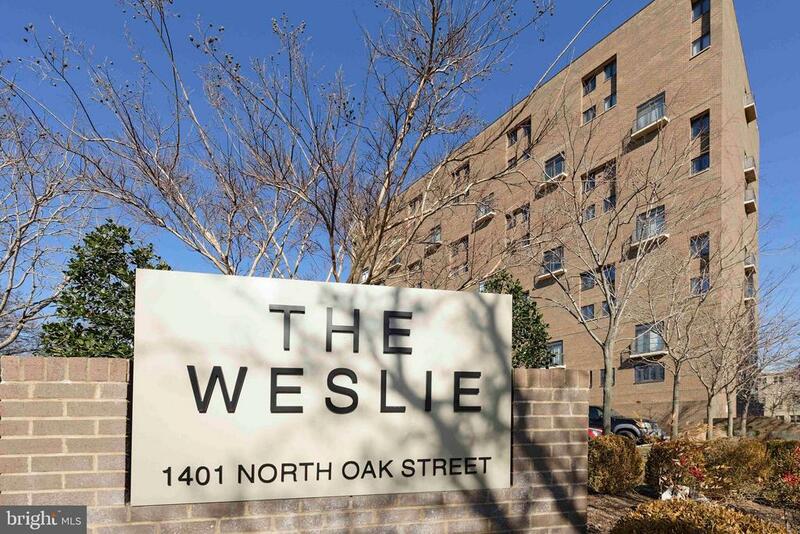 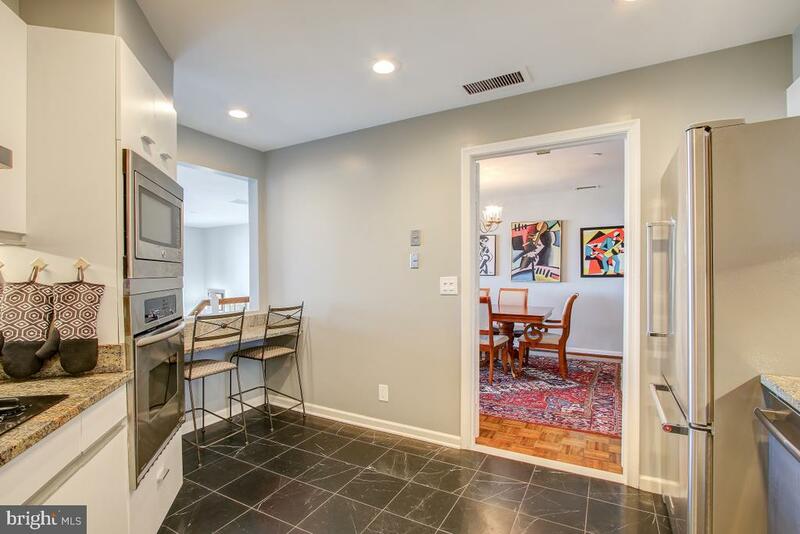 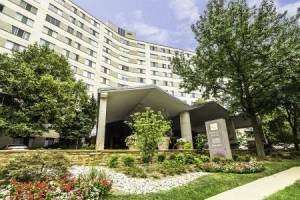 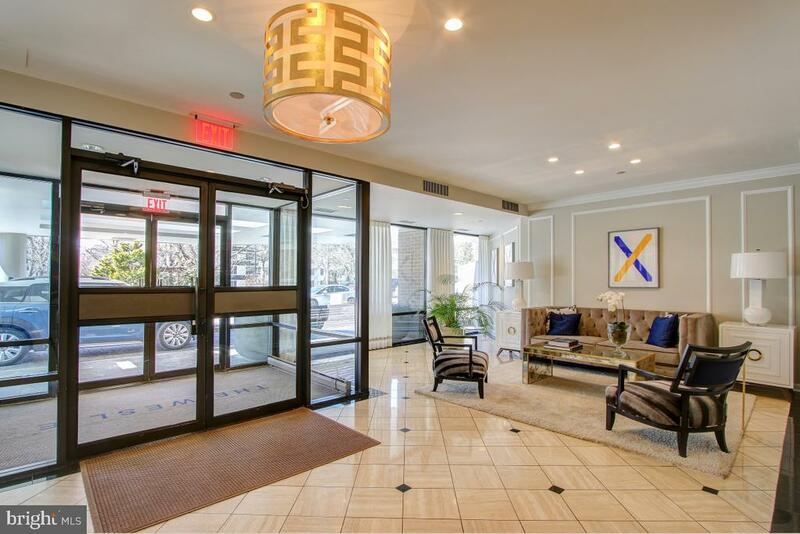 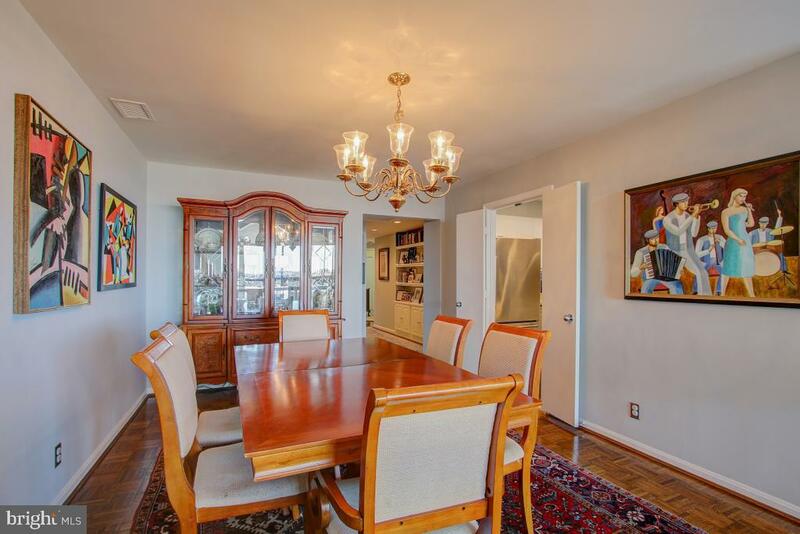 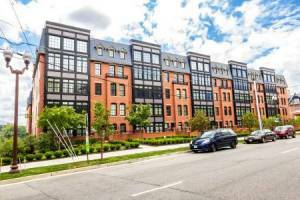 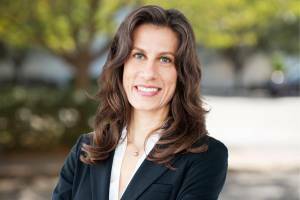 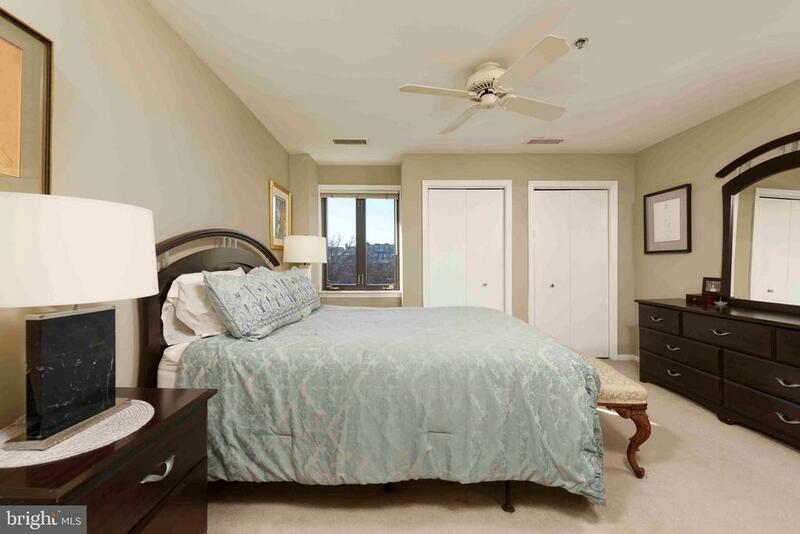 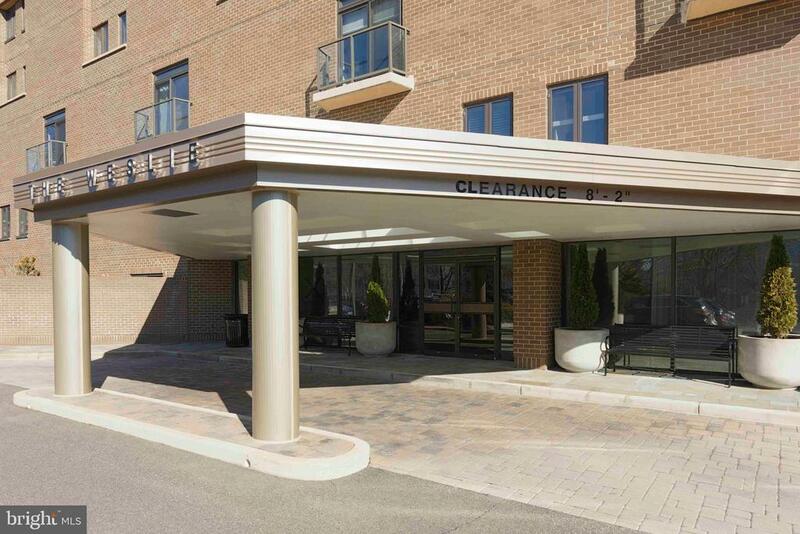 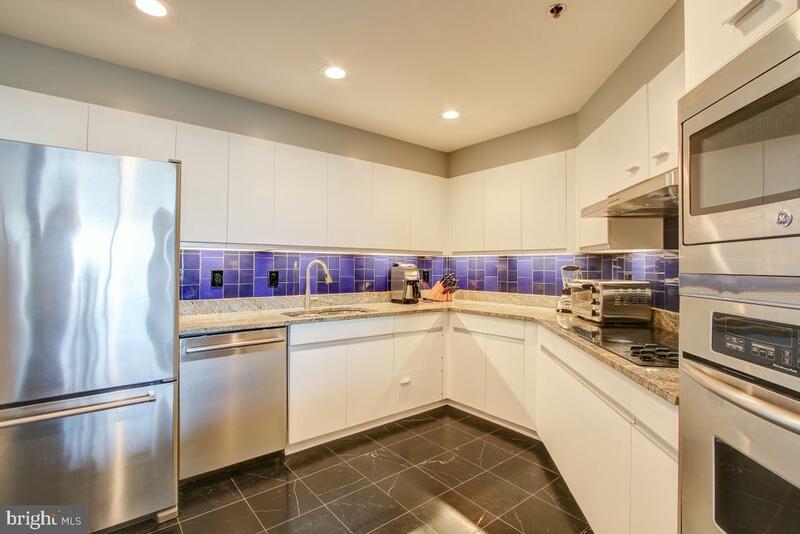 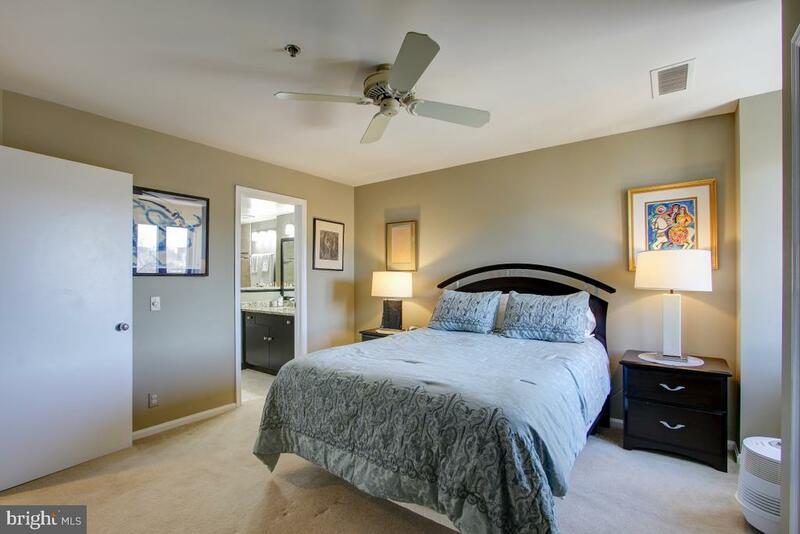 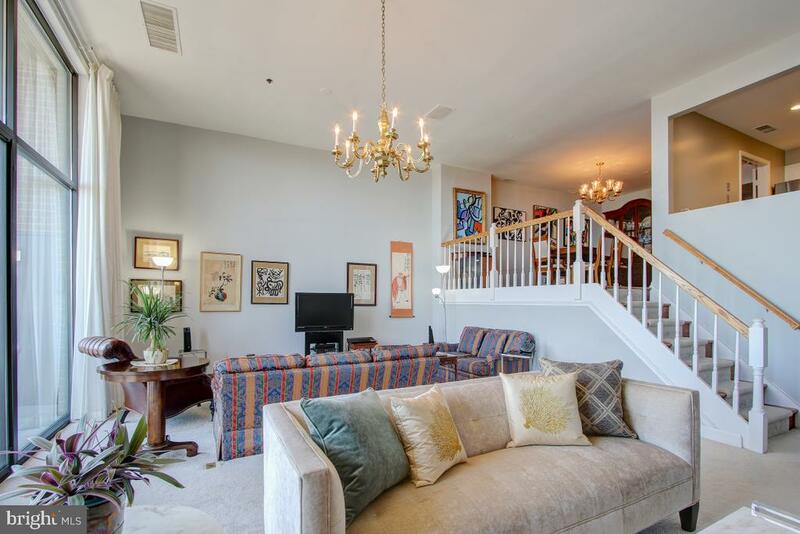 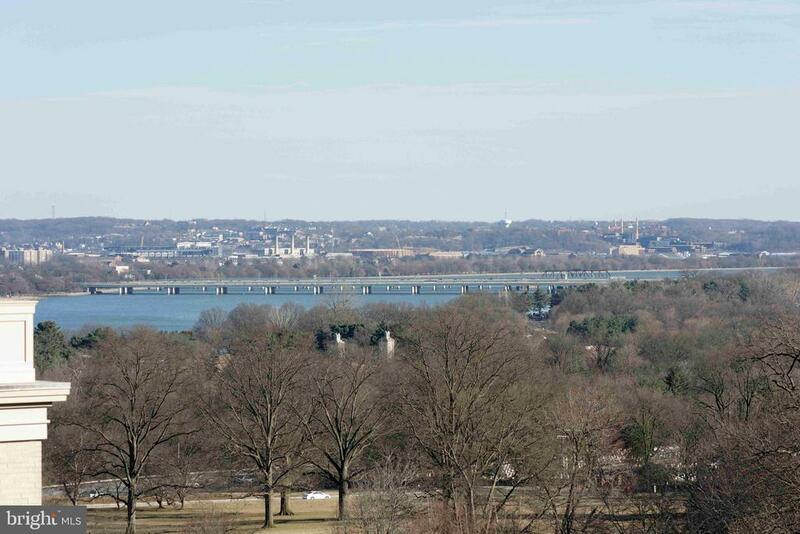 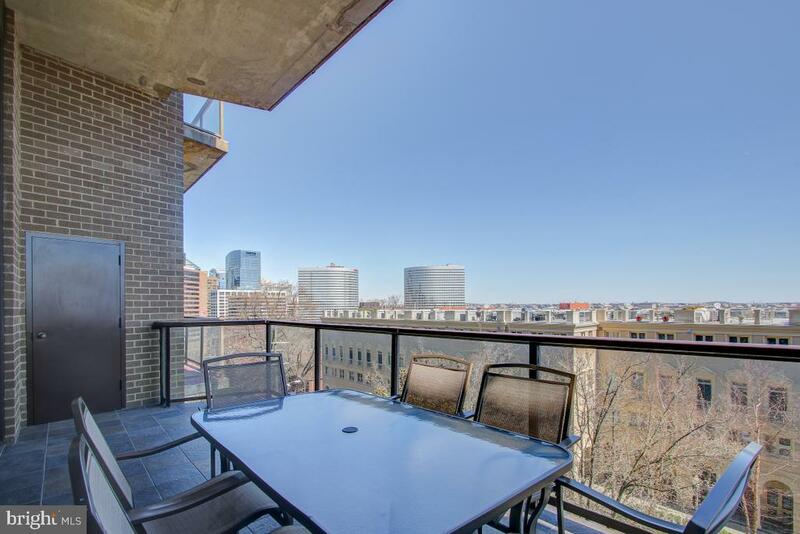 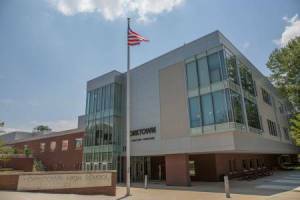 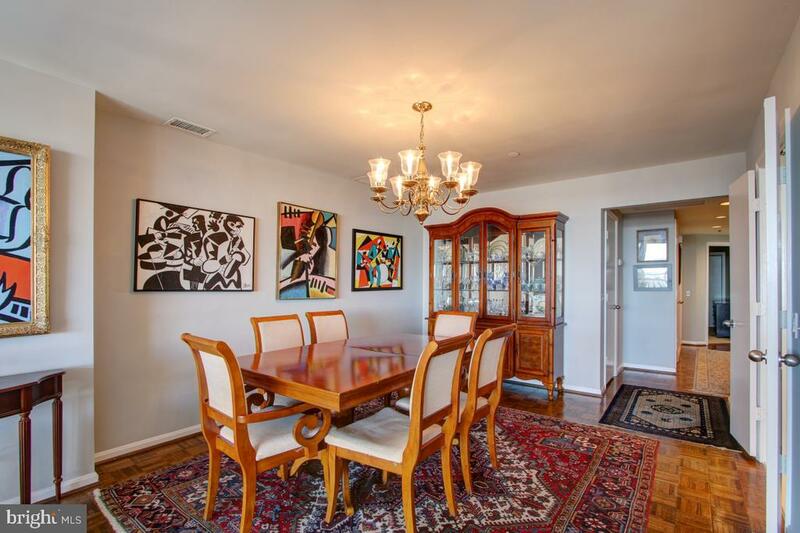 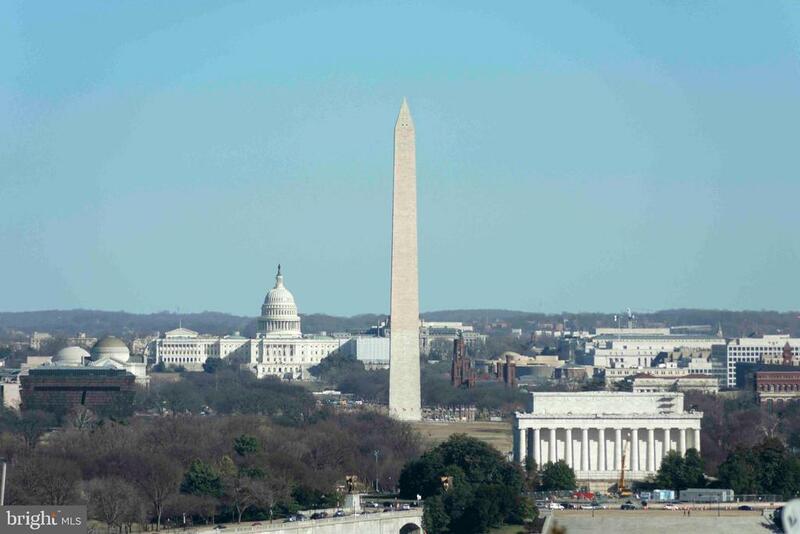 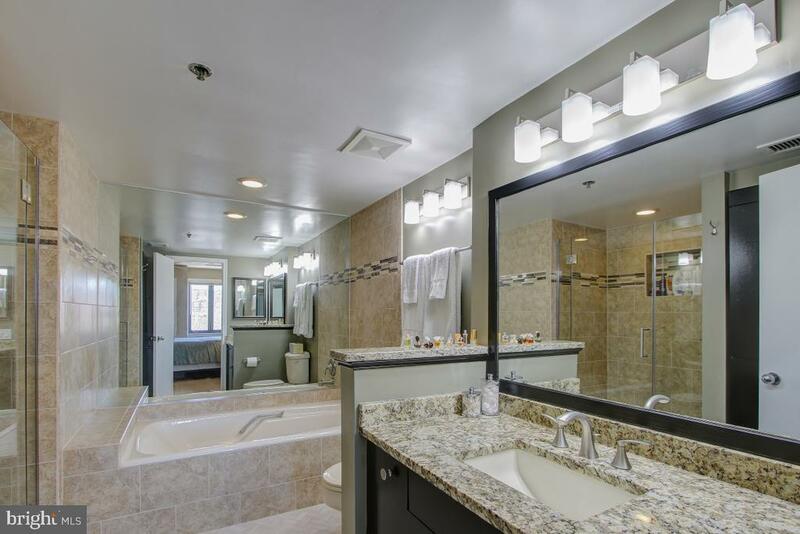 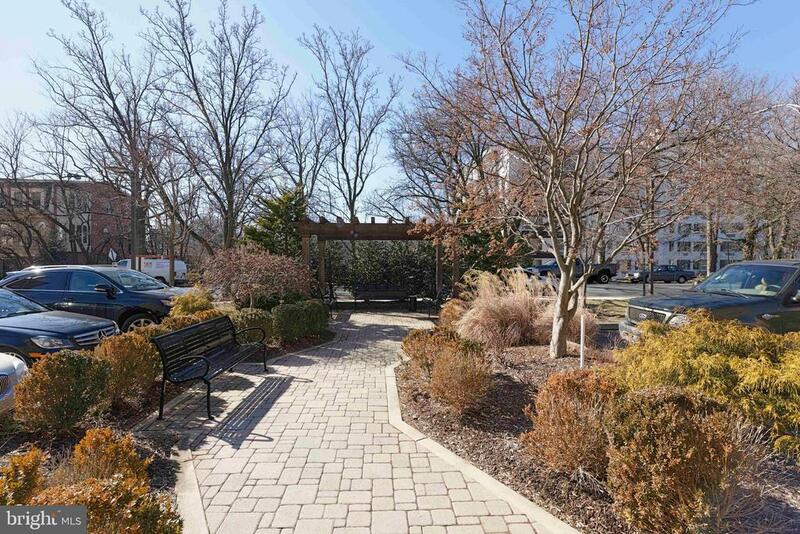 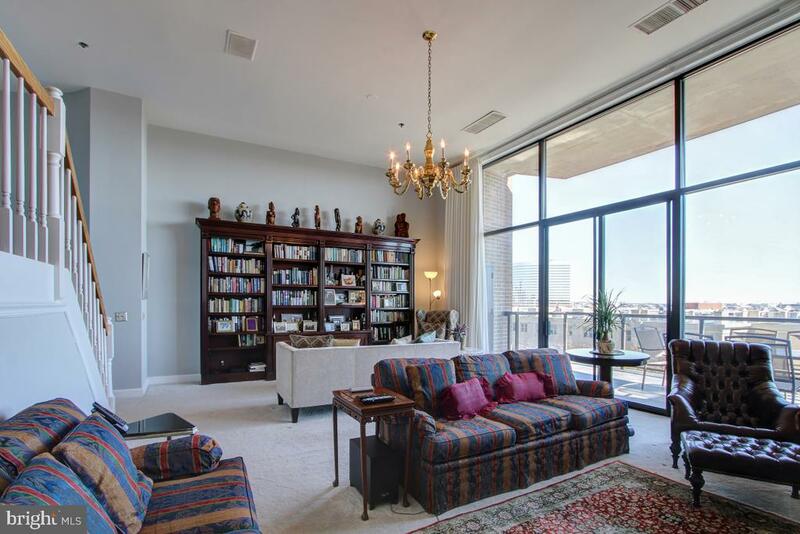 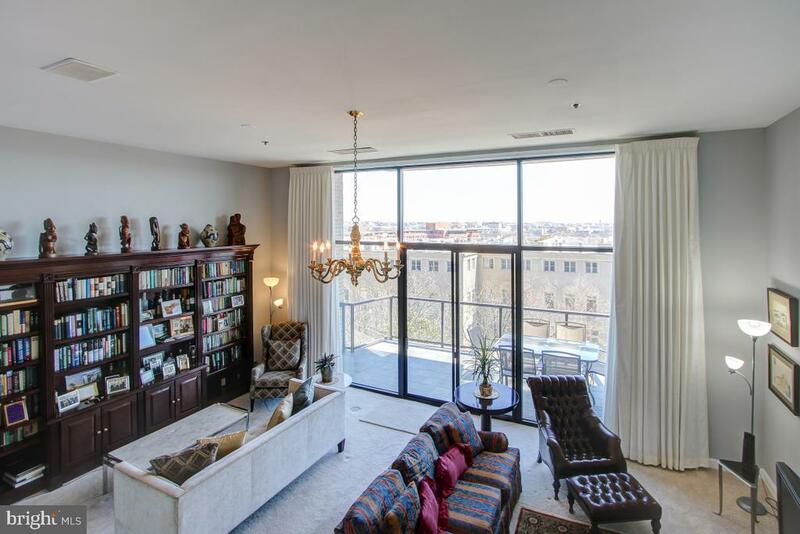 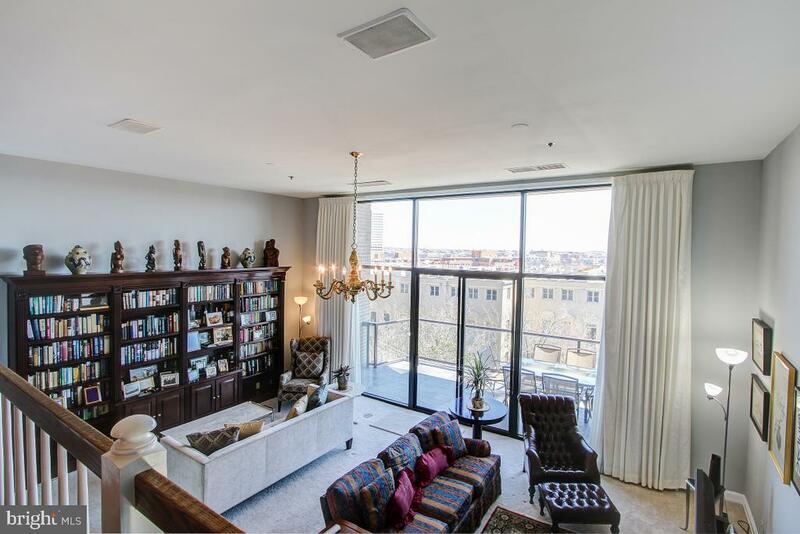 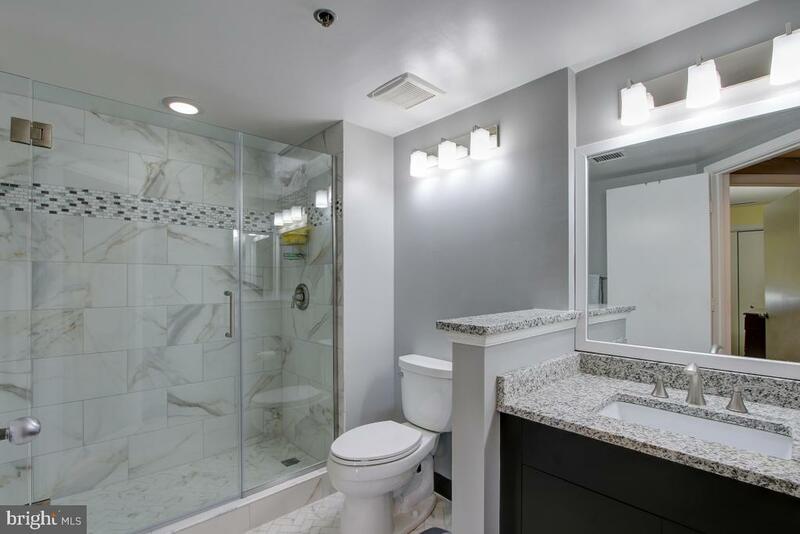 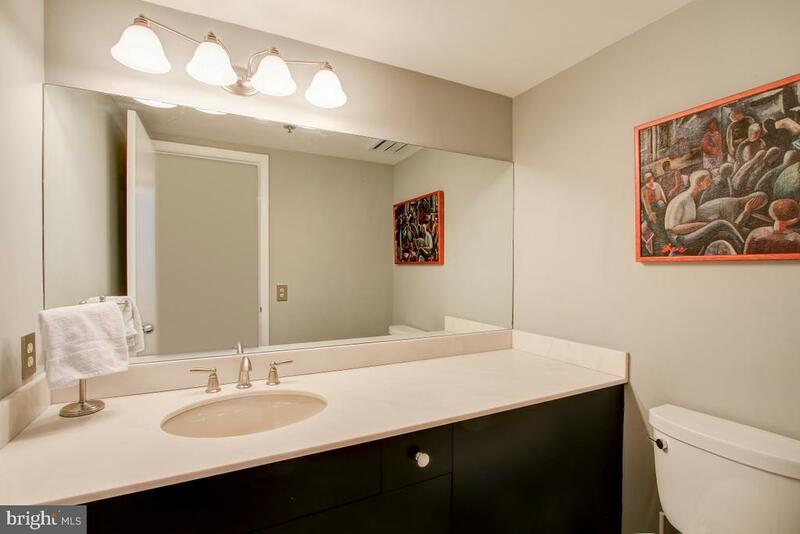 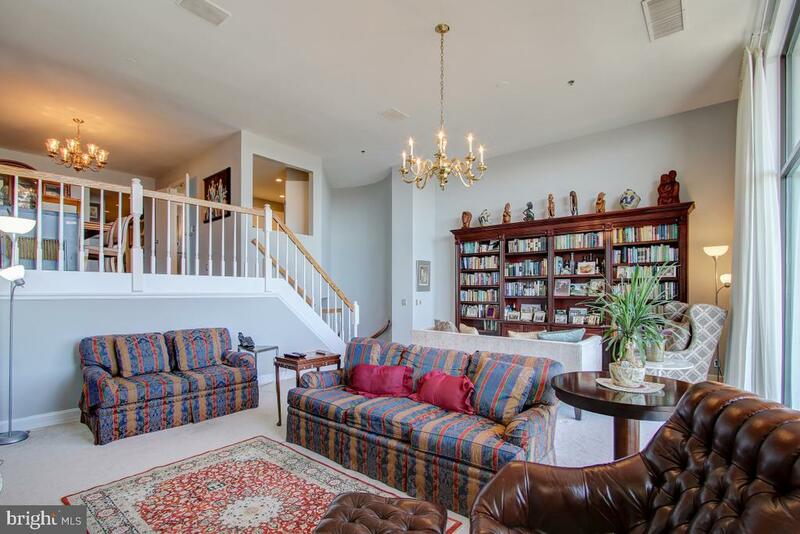 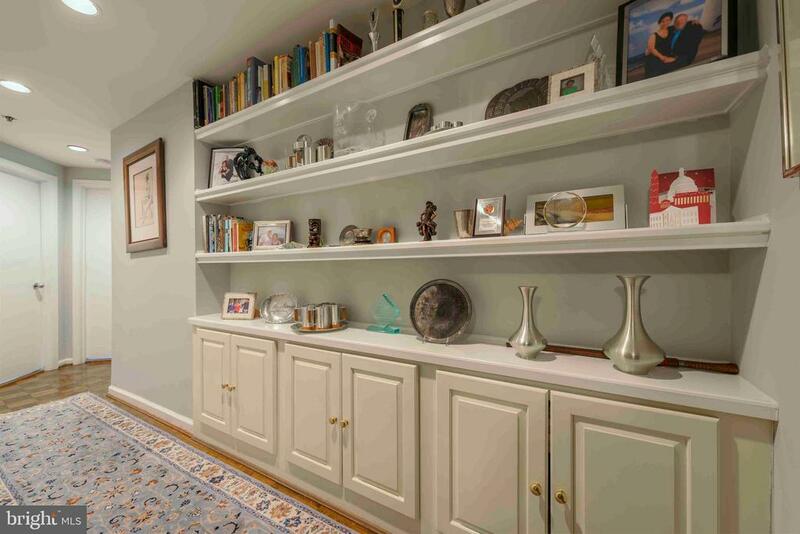 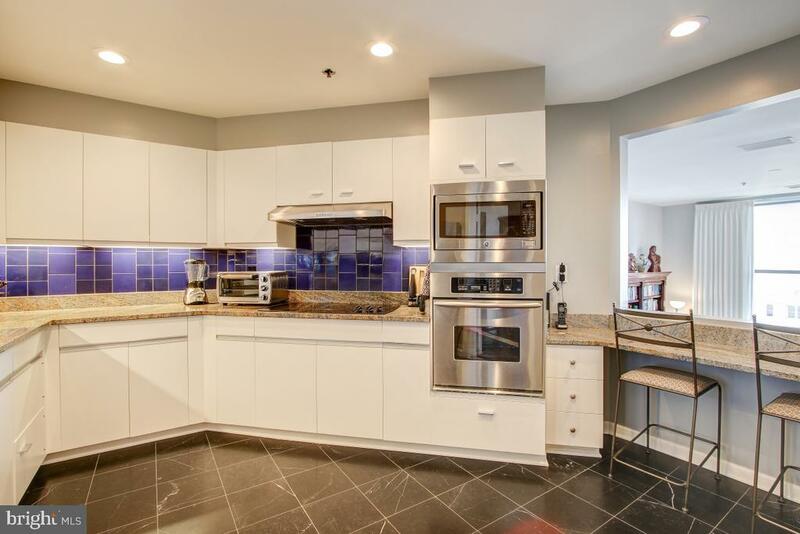 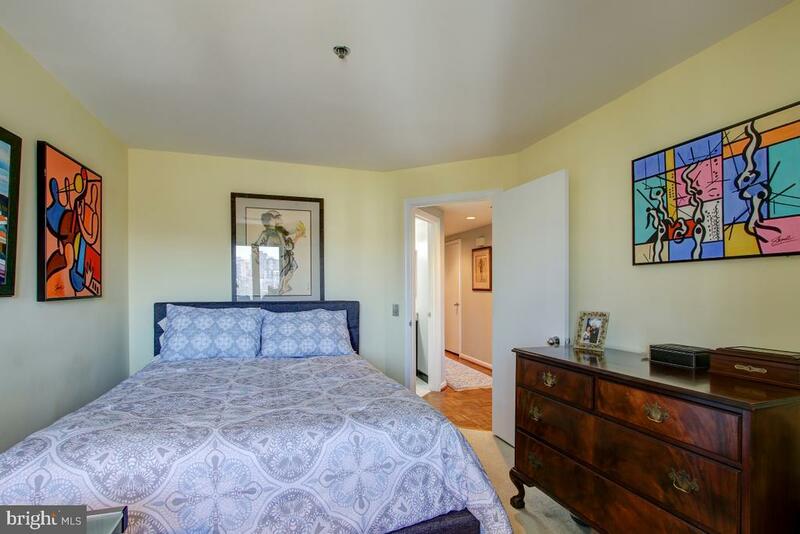 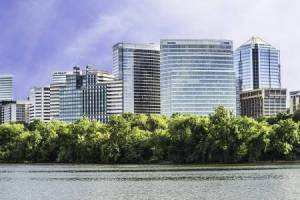 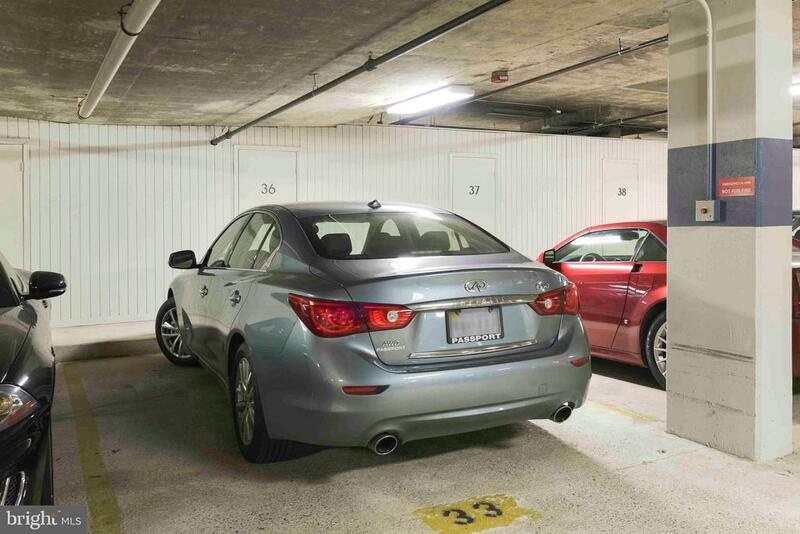 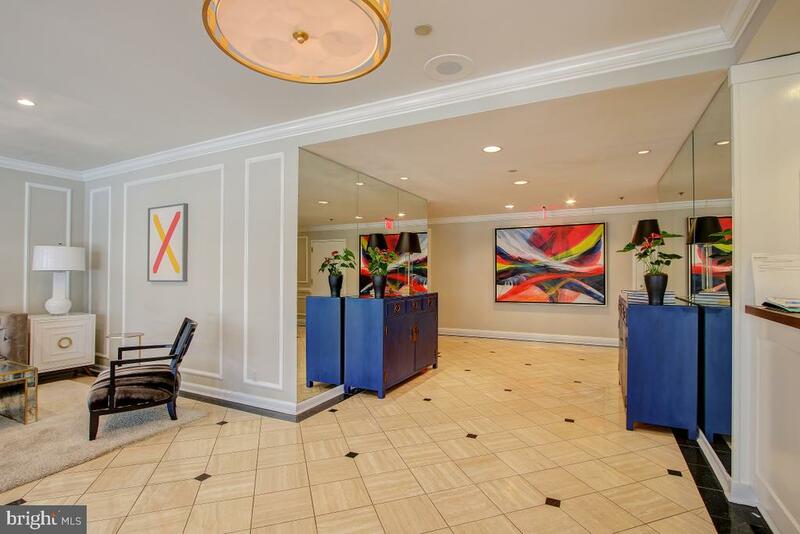 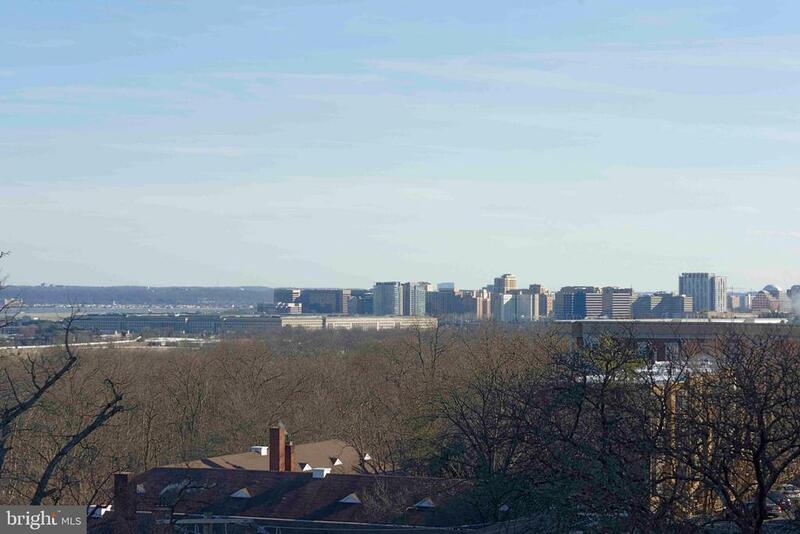 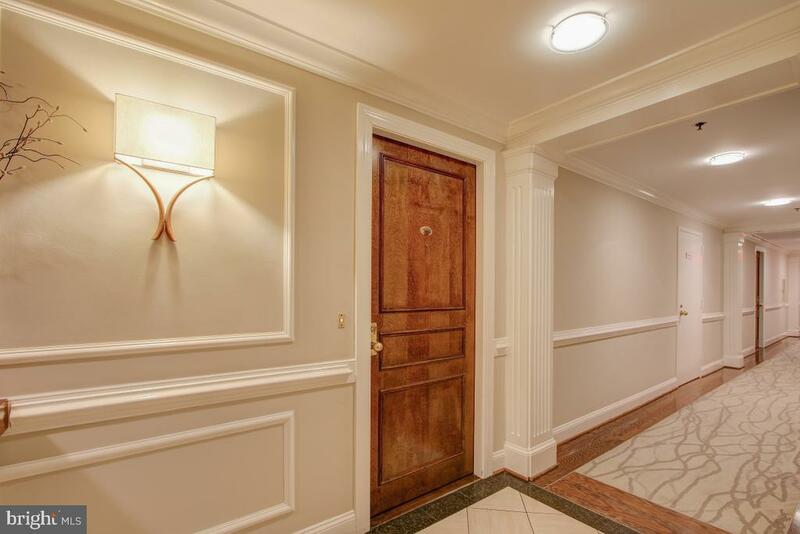 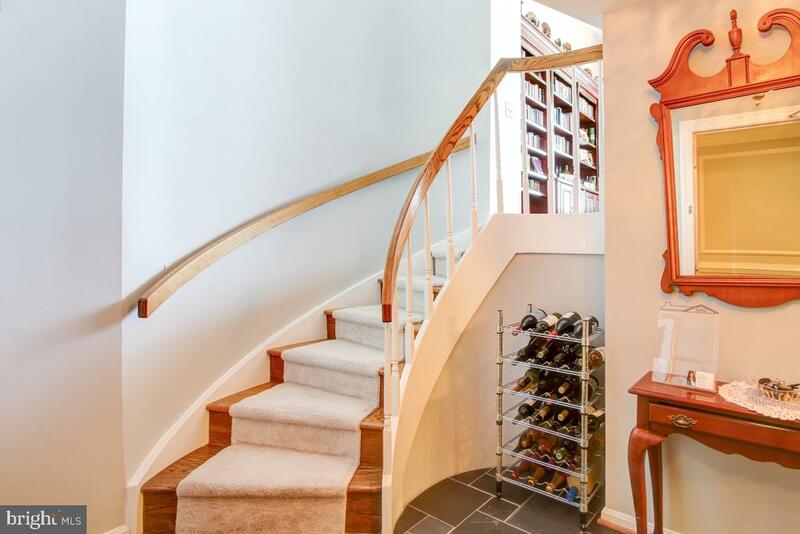 Walking or riding distance to Rosslyn Metro & Georgetown... 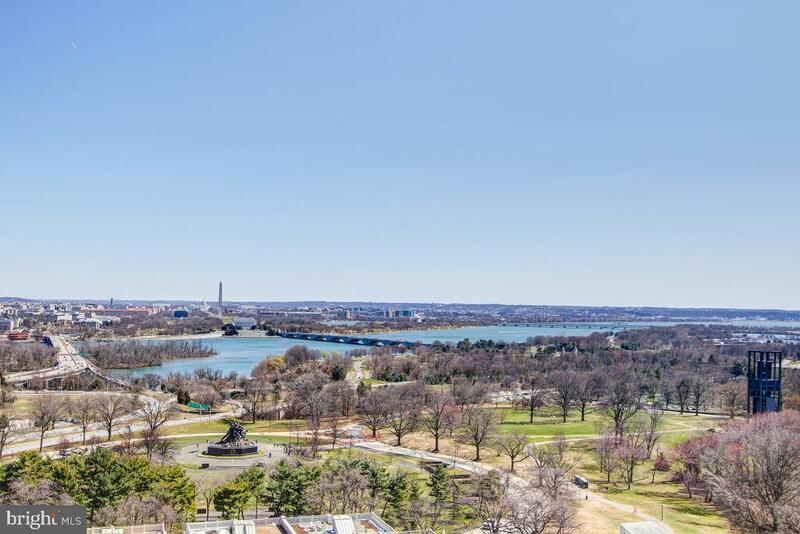 Downtown DC is just a few minutes away and the GW Parkway provides easy & scenic drive to ReaganNational Airport and Old Town Alexandria.